Carmel Town Justice Thomas Jacobellis will decide whether a pit bull terrier that attacked a 14 year old Carmel girl waiting for her school bus, in addition to both her parents, will live or be euthanized. 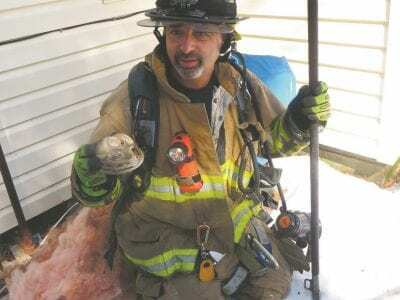 The judge scheduled a hearing for Friday a… Please login below or purchase a subscription to the Putnam County Courier to access this content. Drug use and abuse among today’s young people is rampant across Putnam County. On Tuesday evening some 150 people were on hand at Mahopac High School for a 90 minute forum tabbed “Protecting Our Youth: A Conversation about Drugs and Alco… Please login below or purchase a subscription to the Putnam County Courier to access this content. Police officers in Putnam County may be wearing the same uniforms from Carmel to Cold Spring, containing identical badges and patches, if residents approve a merger of the county’s current two town and two village forces along with the Sheriff… Please login below or purchase a subscription to the Putnam County Courier to access this content. 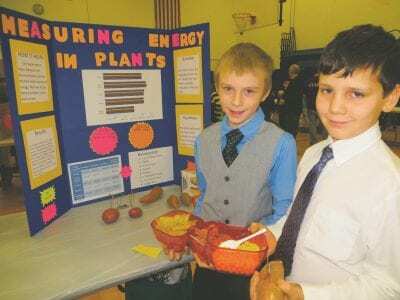 Emerson Appleyard and Benjamin Antoniuk, both fifth graders, explain their hypothesis of measuring energy in plants. … Please login below or purchase a subscription to the Putnam County Courier to access this content. It will cost you more to ride the rails from Putnam County into the Big Apple. Metro-North increased its fare schedule this past Sunday on both the Harlem and Hudson Lines by some 4 percent. MTA President Thomas Prendergast told a news conference in… Please login below or purchase a subscription to the Putnam County Courier to access this content. 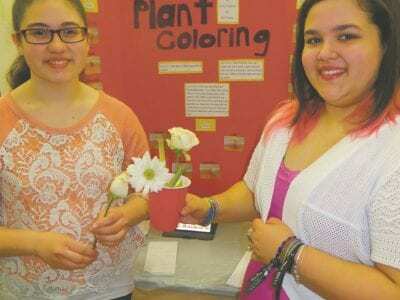 Eighth graders Emily Louchran and Mia Puente examine Plant Coloring as their experiment. 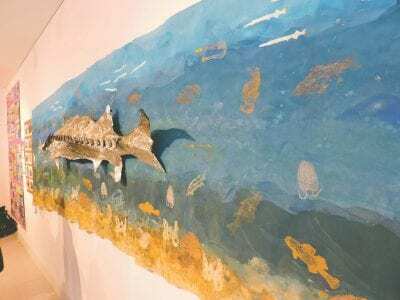 One hundred twentyfive students attending the George Fischer Middle School in Carmel created nearly 200 projects that received rave reviews last weekend at the s… Please login below or purchase a subscription to the Putnam County Courier to access this content. The Putnam County Courier announced it will once again offer $10,000 in scholarship monies to area students for their college or vocational careers. This year marks the fourth consecutive year that the paper of record has made the grant money availa… Please login below or purchase a subscription to the Putnam County Courier to access this content. Partners with PARC, a non-profit dedicated to securing the financial future of people with disabilities, will host its annual Putnam County Secret Garden Tour on Saturday, June 6, and gardens are needed for this year’s fundraiser. This annual… Please login below or purchase a subscription to the Putnam County Courier to access this content.